Hunter Farms and Princeton Show Jumping for over 35 years. Nation’s Cup at Aachen, Germany, Calgary Masters, Canada. 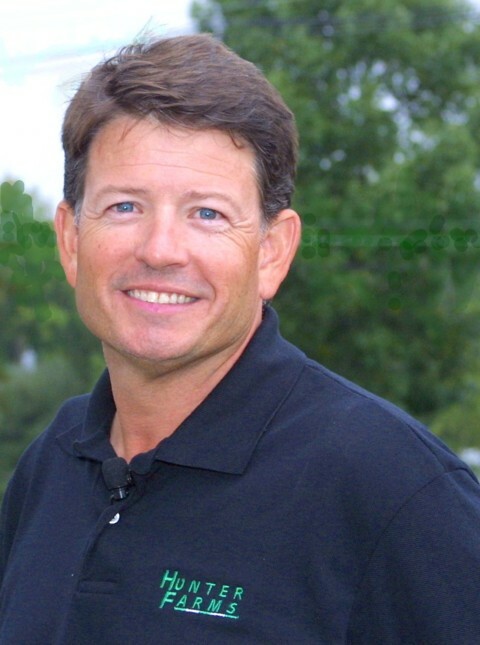 Color Commentator for Outdoor Life Network, Washington International Horse Show, HITS Grand Prix League Final, Hampton Classic Horse Show. 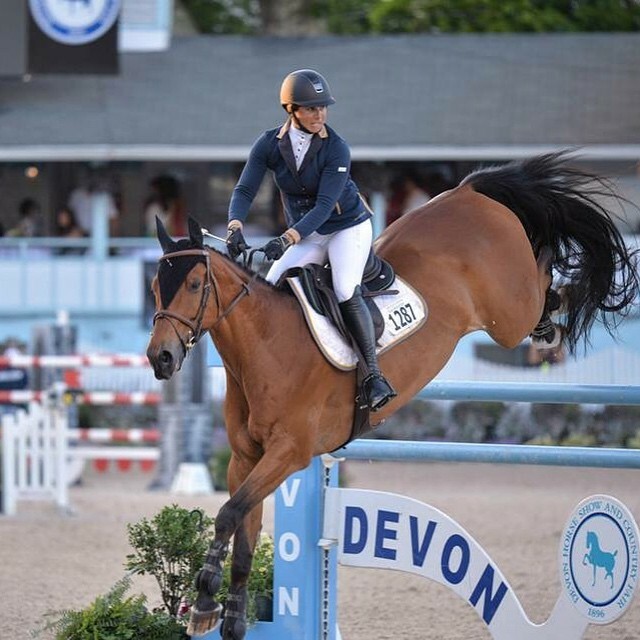 Sarah Wayda is a life long Equestrian that has come through the ranks from a pony in her back yard, a solid National Jr. career, a Collegiate Equestrian Team Rider, and now as professional Rider of National Recognition riding in the 1.60m Grand Prix at the Nation’s Best Horse Shows. As a Junior Rider Sarah rode Jr. Hunters to success at indoors in Harrisburg and many other top National Shows. Sarah also qualified and rode in the USEF National Medal Finals at Harrisburg. Sarah attended the University of Delaware and was a three-year Captain of the Equestrian Team. 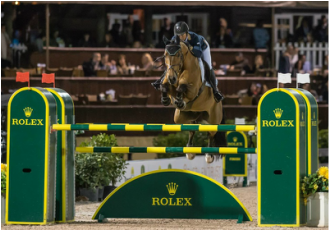 Sarah rode in the Cacchione Cup Finals against some of the best Riders in the country. Immediately after graduating from College, with a degree in animal sciences, Sarah became a Professional Rider & Teacher. She joined the Staff at LRJ Enterprises and spent the next 7 years riding & showing Hunters, Jumpers, and teaching showing students at all levels. It was in this position Sarah began to take clients to top shows independently and really learned all sides of the sport & business. In 2007 Sarah joined Hunter Farms & Princeton Show Jumping in Princeton, NJ. Here she has expanded her resume to include advanced teaching, European Horse Selection, Course Design, Horse Show Management, & developing off the track Thoroughbred horses. Sarah’s professional riding career has developed to include Show Jumping at the highest level. Sarah is a regular rider in some of the countries most prestigious shows. Sarah has qualified and shown in the Open Jumper Division at Harrisburg, placed in many top Grand Prix such as The Winter Equestrian Festival, Old Salem Farm, Princeton Show Jumping, Vermont Summer Festival, Ox Ridge, The Ridge Winter Turf Tour and many others. Up to now, Sarah’s proudest achievement is qualifying for the $500,000. Winter Equestrian Festival Grand Prix Final. This prestigious competition represents the best of the best for International Riders! Sarah is a huge fan of Australian Shepherds!